Canada, the United States, Britain, France and Germany pledged Thursday to work to disrupt "the hostile activities of foreign intelligence networks" and called on Russia to disclose its nerve agent program. In a joint statement, the other four countries said they backed Britain's assessment that Russian officers were behind an attack on a former Russian spy and his daughter using the nerve agent Novichok after London charged two Russians in absentia. 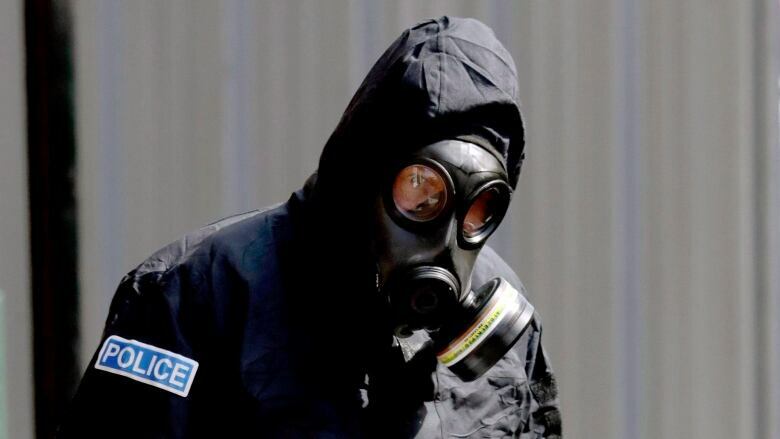 "We have full confidence in the British assessment that the two suspects were officers from the Russian military intelligence service, also known as the GRU, and that this operation was almost certainly approved at a senior government level," the statement said, adding that the countries urged Russia to provide "full disclosure of its Novichok program." The countries also said they welcomed the attempted murder charges brought yesterday against two suspects. On Thursday, British UN Ambassador Karen Pierce briefed the 15-member United Nations Security Council on the latest developments in the case of the attack on Sergei and Yulia Skripal. She said there was clear evidence of Russian state involvement. Nikki Haley, the American ambassador to the UN, said the United States stands shoulder to shoulder with its ally and accepts its findings in this case. The Trump administration official then urged the Russian government to turn over these alleged "murderers," who are said to have used a military-grade nerve agent to carry out the attack. "While this incident was in Salisbury, who is to say it couldn't have happened in Paris or Amsterdam or Addis?" Haley said. "We must now help our British friends find the two Russian suspects they have identified and bring them to face justice in the United Kingdom. 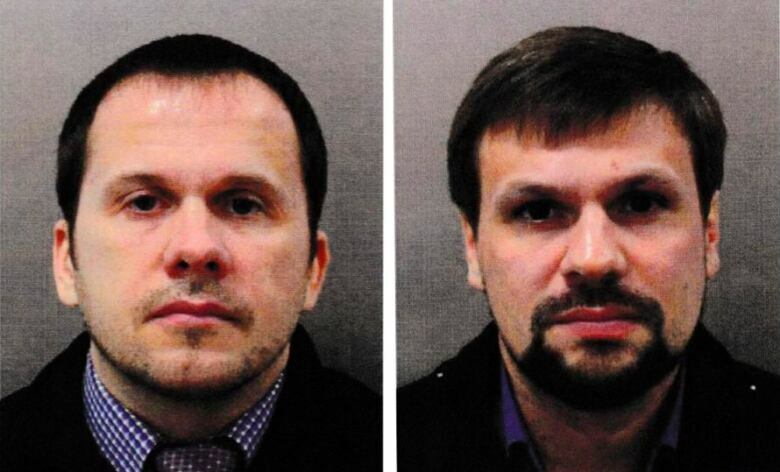 Better yet, why doesn't the Russian government turn these two murderers over to British authorities?" Haley praised the work of British authorities who identified the two Russian intelligence agents said to be behind the attack, calling it "a master class" on how to conduct an investigation. Russia's UN Ambassador Vassily Nebenzia told the council that inconsistencies in the British evidence were "off the charts" and London was only interested in "unleashing a disgusting anti-Russia hysteria."